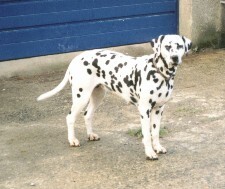 Twizzel is the daughter of Dizzy & Dexter, grandaughter of Scatter. 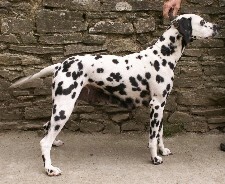 Father of Buttons and many other spotted offspring. 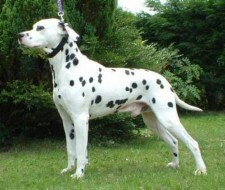 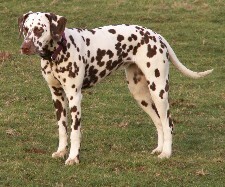 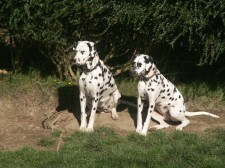 Scatter was our first Dalmatian and matriarch to the rest of the spotts. 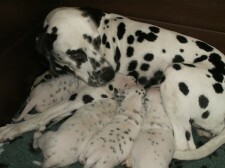 DIZZY daughter of Scatter, tragicaly in 2008 having just given birth to a wonderfull litter she had complications and we were unable to save her.